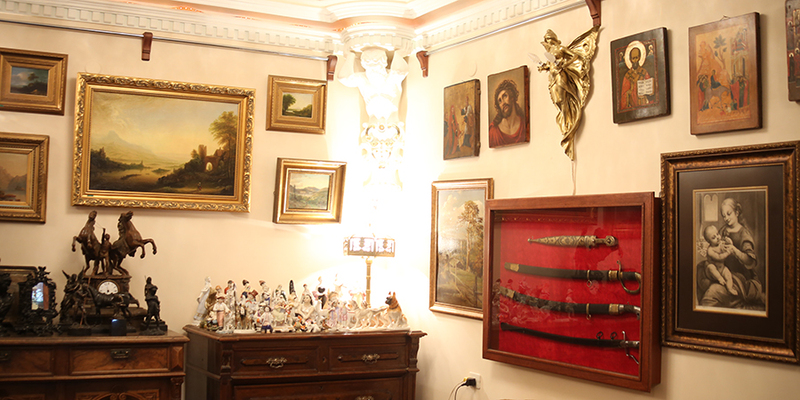 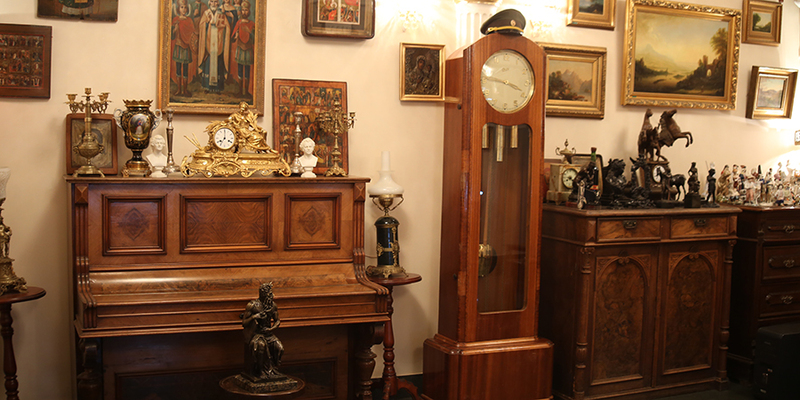 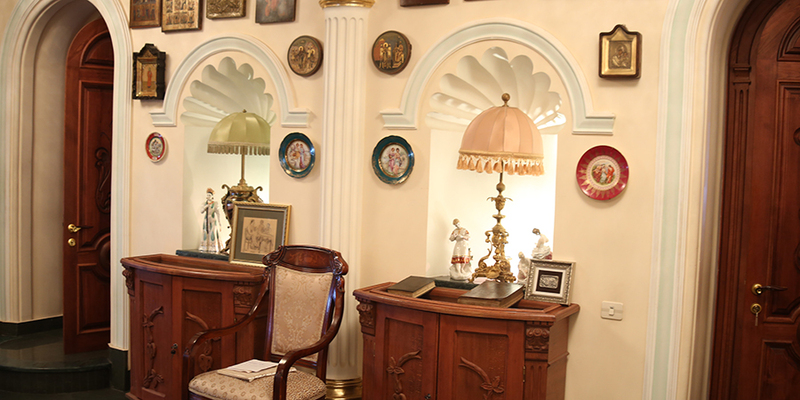 On the crossing point of Gorki and Gukasyan streets you will a small shop of antiquities, where you can find different art work from ancient times, Middle Ages, renaissance and modern period. 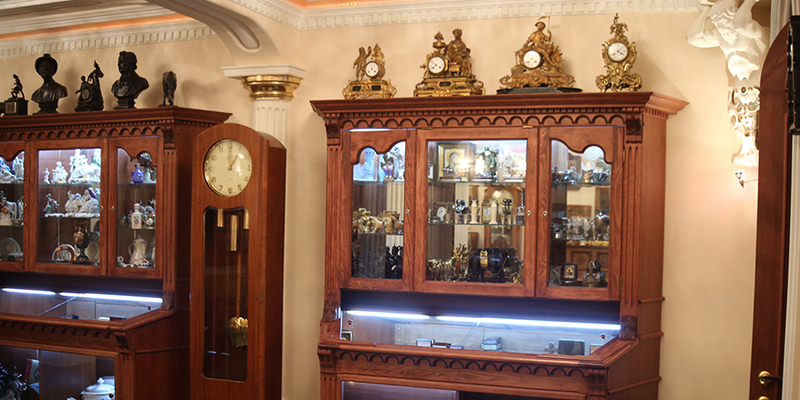 You can also ask for the store owner/founders’s advice who is one of best specialists in this field. 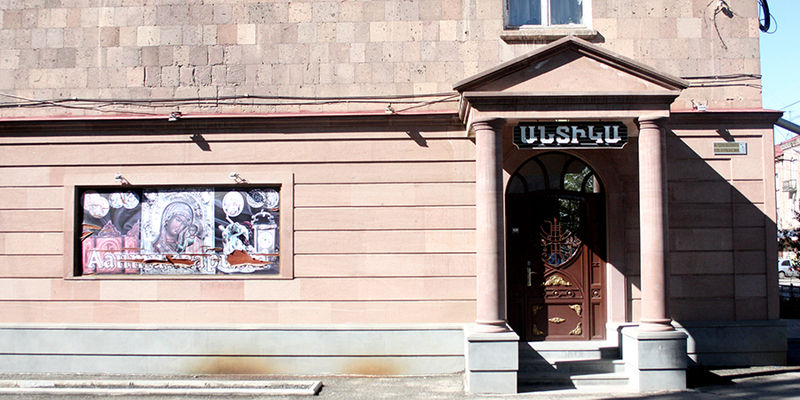 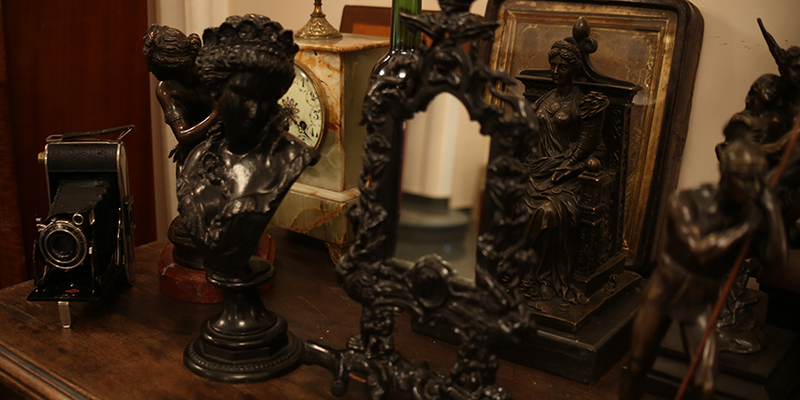 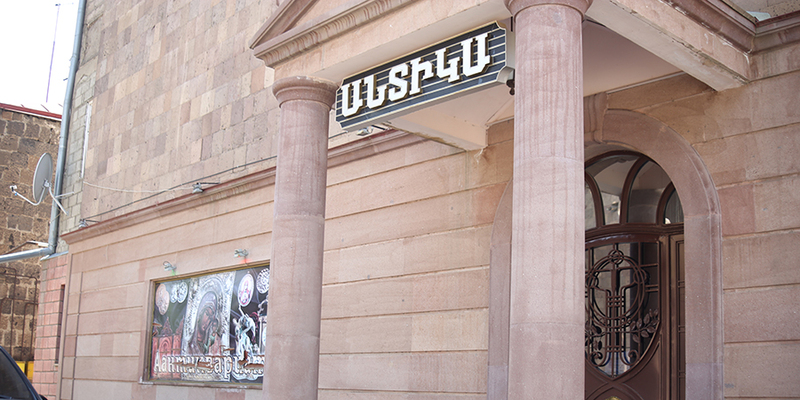 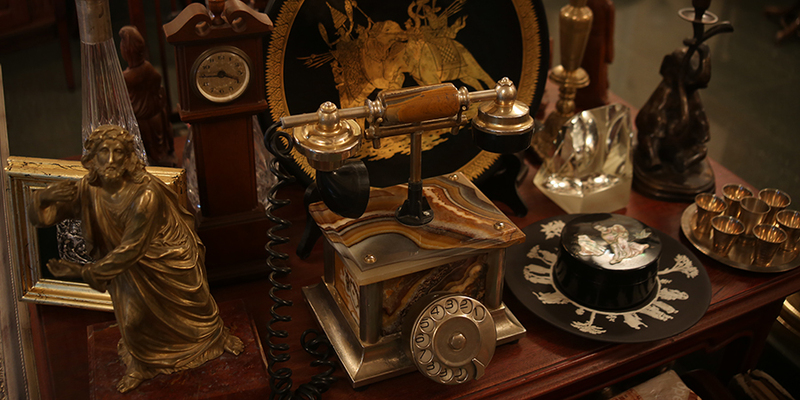 This is a great place for antiquity lovers and for those who want to take home something unique from Gyumri.